The U.S. Coast Guard, the owner of the ship we have been living on the past two weeks, is an institution of dedicated people. The crew serving on this ship have been hospitable and highly professional. As a high school teacher in San Diego, I know my students--many of whom are seniors--are considering their options for next year. As young adults, many seniors are looking forward to their next stage of life, be it college, work, trade school, or the military. However, I have rarely heard a student at Lincoln High speak of the Coast Guard. They talk about their plans for the Army, Marines, or Navy, but rarely the Coast Guard. Having been exposed to the people serving on the Healy, I began thinking that some of my students would probably be interested in knowing more about careers in this service. 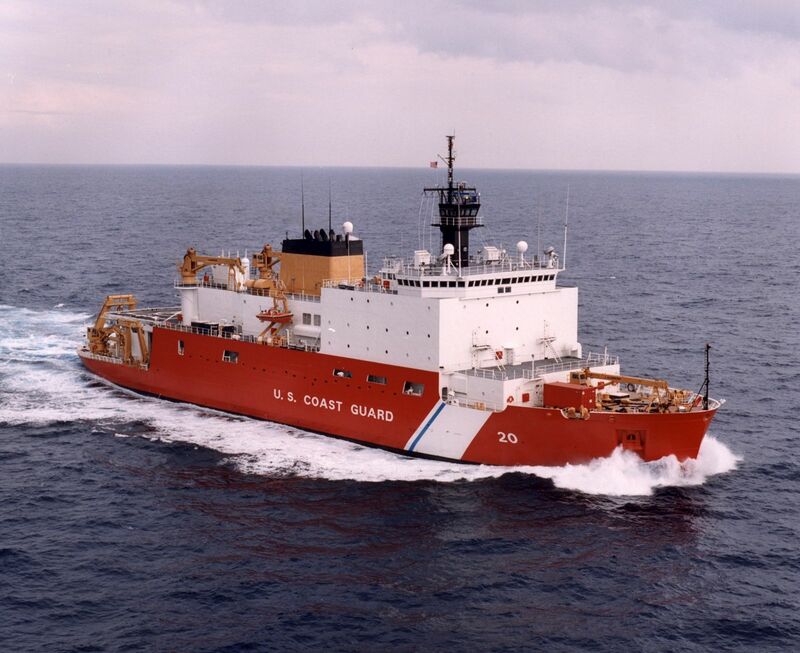 The mission of the Coast Guard--"protect the public, the environment, and U.S. economic interests"--is more closely connected to a public safety organization (i.e. police or fire protection) than traditional military. Because of the above sentiments, I took a break from the science of our mission, and gathered some crew members to speak to my students about a potential option for after high school--the United State Coast Guard. The video I created features the ship's captain and ensign--Reeves and Follmer--describing their respective arcs from high school to the Healy. I hope it brings more clarity to serving in the Coast Guard, and perhaps it may attract one of my student to consider the Coast Guard as an after-high school option.